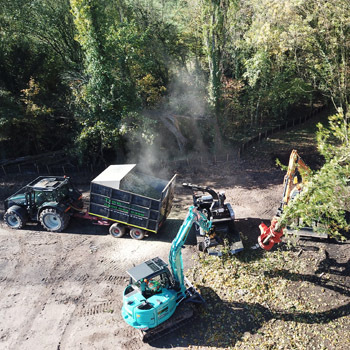 Treefellers Ltd based in Cheshire, provide tree and vegetation management services within domestic and commercial environments. 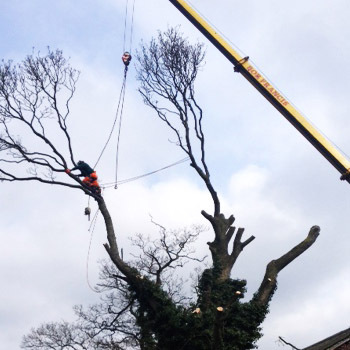 Our full range of arboricultural services enables all customers to be provided with a complete solution. 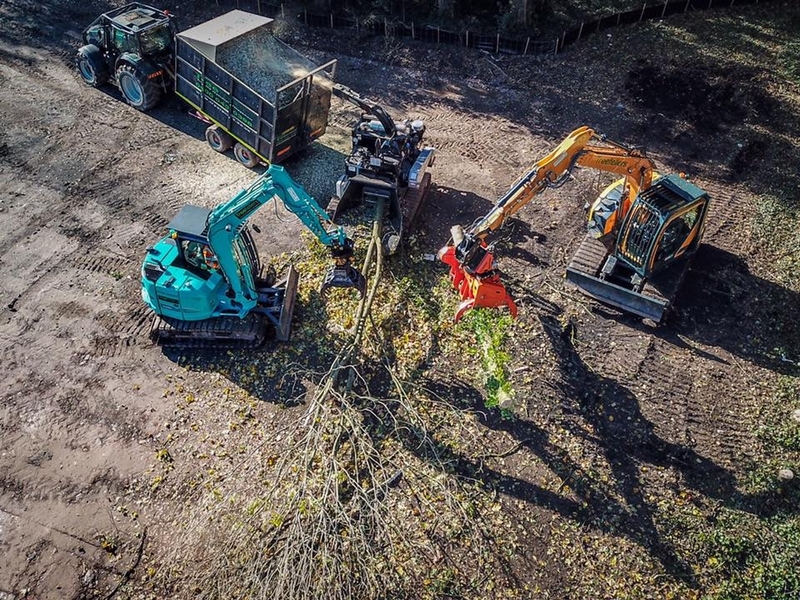 For a prompt, reliable service from a company with an excellent reputation within the industry, please contact us direct for further information on how we can meet all your tree and vegetation requirements. 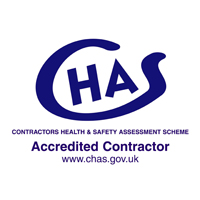 We work within domestic and commercial environments. 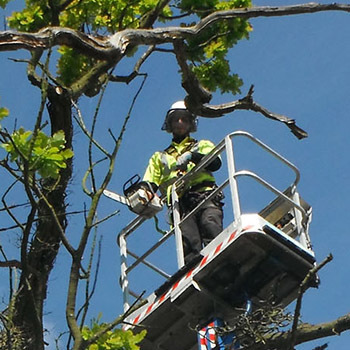 Treefellers Limited is a company registered in England No. 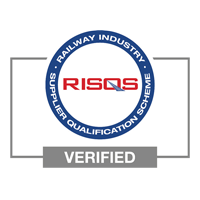 6727099.